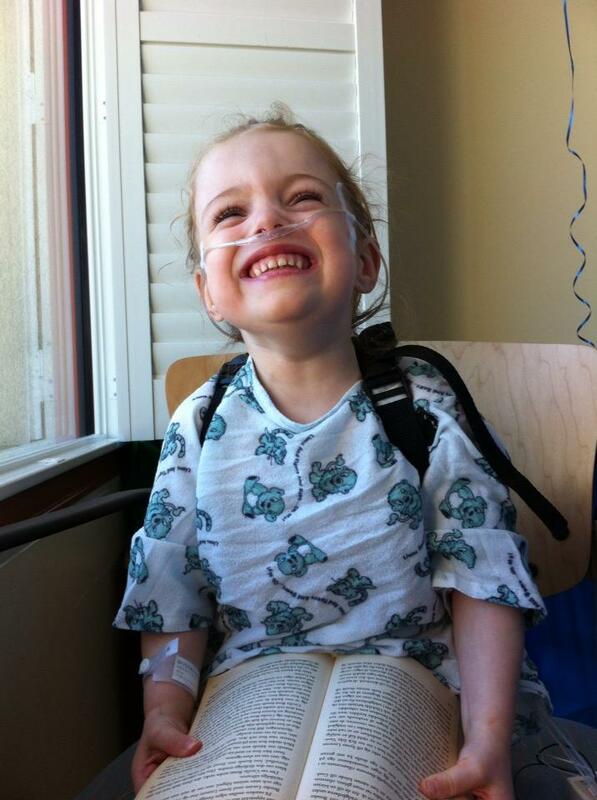 ♥ Support primary research into pediatric pulmonary hypertension. The Nora Thelma Bostrom Foundation at Silcon Valley Community Foundaton will provide an annual grant each year in one of the three areas defined by its mission statement. Goals include pulmonary hypertension research grants, the publication of literature about caring for a child with pulmonary hypertension, and grants to organizations that support families caring for a chronically ill child. Goals also include the creation of a library in honor of Nora at a children’s hospital. One of Nora’s favorite things to do was read in the library.